We are happy to announce that our newly developed fermenter system is on stream! With this unique device we can simultaneously perform 10 identical fermentations under pH and Temperature control. Including Fed-Batch fermentations! 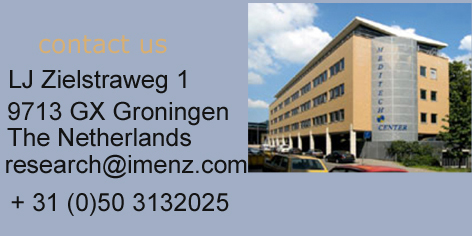 IMEnz Bioengineering has 1 internship position left for the period starting at September 01, 2019. 2. send an application by letter or email including a resume (curriculum vitae). For the traineeships starting in September , we will invite candidates for an interview around late June, early July 2019. According to the interviews we aim to select a candidate (within 2 weeks).